Becoming an educator is a dream for many people- its a career that is humbling and transformative. In order to gain the gift of teaching for a lifetime, you must SHINE through your professional documentation: resume, cover letter and philosophy of education. 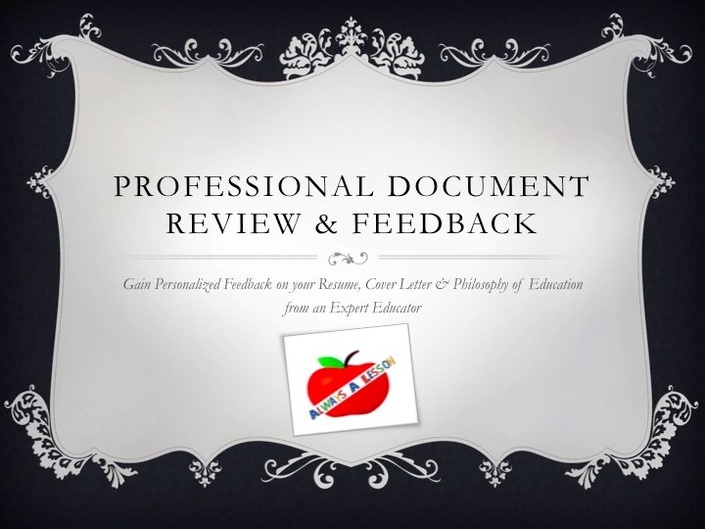 Receive personalized feedback on these items from an expert educator to not just impress your potential employer, but gain your teacher wings!